Stretch-Fit design is comfortable across a wide range of sizes, yet looks just like a "fitted" cap. The secret is in the patented stretch-fit hatband. 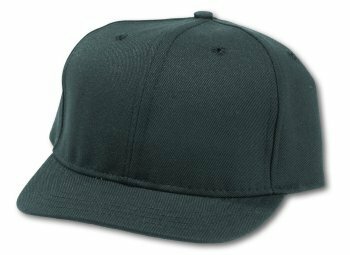 Dome crown construction offers a lower, more stylish profile with a pre-curved bill. Breathable mesh. Available in Navy & Black. Small/Medium (sizes 6-3/4 to 7-1/4).